The following email was sent out to all City of Edinburgh Head Teachers on Wednesday 20th May 2015 by Heather Smith Principal Officer: Child Care and Protection Training and Development. It has been raised with me that there has been a number of referrals to social care direct involving children’s innocent use of the face time app Oovoo being exploited by predatory adults. OoVoo is a high quality video chat application similar to Facetime or Skype. It allows people to connect with up to 12 friends at one time and video chat or have a voice call. You can download it on an iPad, iTouch, iPhone, Android phone, etc. And you must be 13 years old to set up an account, which doesn’t slow anyone down who can subtract 13 years from 2015. What are the concerns for your child using ooVoo? As with all social media, the main concern is who can search out your child easily. The easier it is to find the child, the faster a predator will find them, start talking to them and find a way to connect with them without the child realizing what is happening. The second concern is the way in which ooVoo is being used. Young children (pre-teen) find this app through their peers or older siblings. It’s Internet-based and often used at home in the YP or child’s bedroom. It has been the case that whilst talking with friends an adult has entered the group chat. How do you manage your child’s ooVoo account? Always know your child’s password. This will allow you to ensure that they are using ooVoo safely. Make sure that the privacy settings are properly set up. Without using the privacy settings, your child can be contacted by anyone at anytime and anyone can see the profile of your child. (I have my daughter’s set to ‘Nobody’ so that only people who know her ooVoo ID can contact her). You can review the history of your child’s account. You will be able to see who they are chatting and messaging with. Ensure that you know all of these people and are comfortable with it. Note that your child can erase the history. If your child receives an unwanted friend request, ignore it AND check the box to Also block this person from contacting me again. With young children (pre-teen) You can frequently review your child’s friends to ensure that you know them all. Remind your child to always log out when they are finished using ooVoo, especially if another person’s device is being used. ooVoo is not necessarily bad. Like most social media apps, there are some great uses for teens. For example, working on a group project would be a great use of ooVoo, given the ability to have multiple users on the same video chat session. However, the dangers come when children and young people use them in unproductive ways and when the privacy settings are not set tightly. This is where our job as parents is so critical. This is where if you drop the ball you could end up dealing with a lot more than an unwanted friend request. Congratulations to former pupil Kirsty Macmillan who has been awarded a First in Psychology from Heriot Watt University. 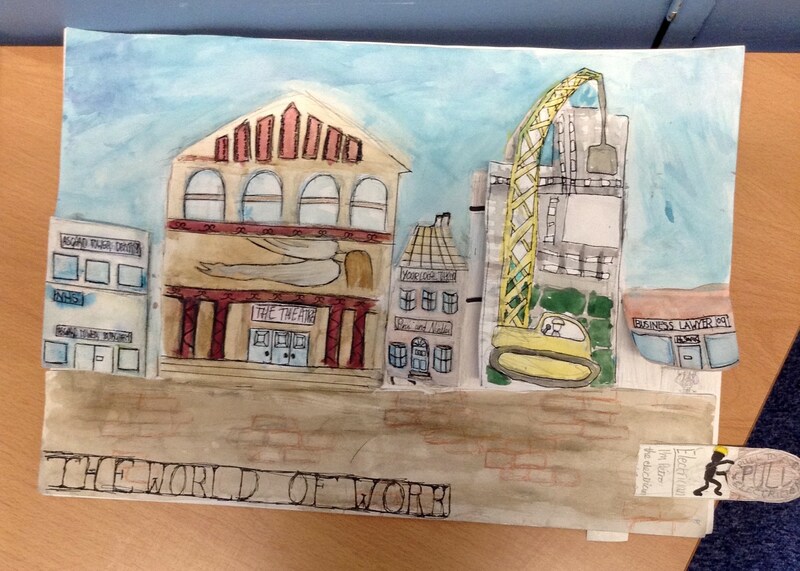 We love hearing our pupils’ success stories so keep them coming! 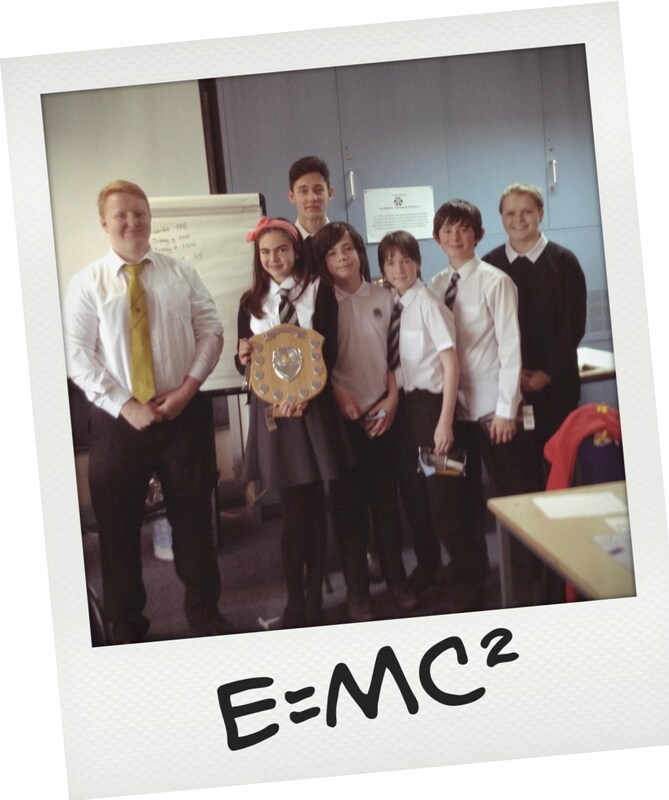 On Thursday 14th May cluster P7 students came to Trinity Academy to take part in an ‘e-mc²’ event and compete for the david Petrie Shield. 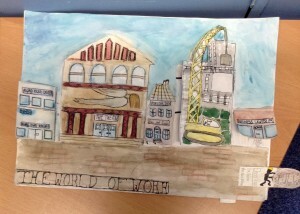 The overall winners were Wardie and Trinity Primary’s (X) team won the poster competition. Prizes were presented by special guests Thomas Neish, Hayley Scott and Sam Irvine from S6. Well done to everyone who took part – the presentations diven by the groups were inspiring and everyone taking part won prizes.